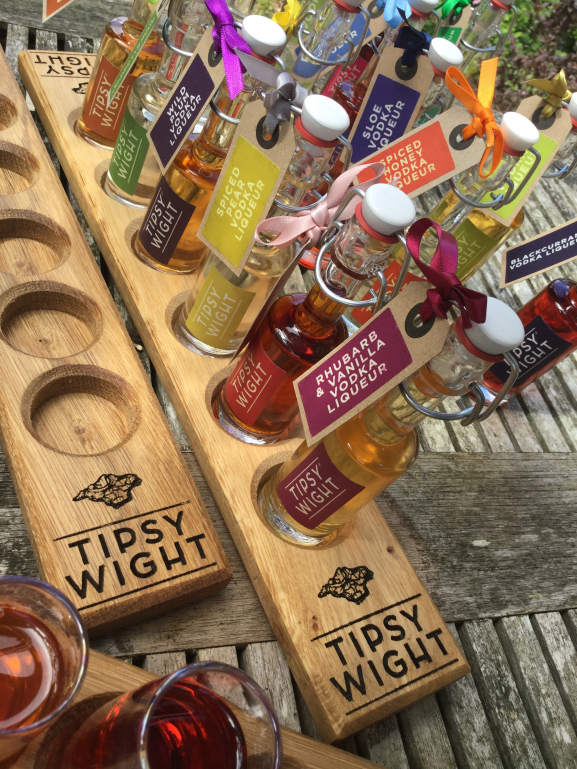 This beautiful Oak serving paddle is the perfect way to present six mini bottles for a party or tasting evening. 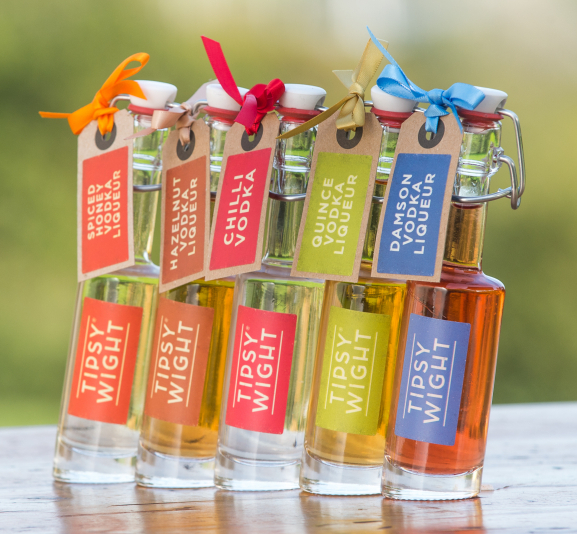 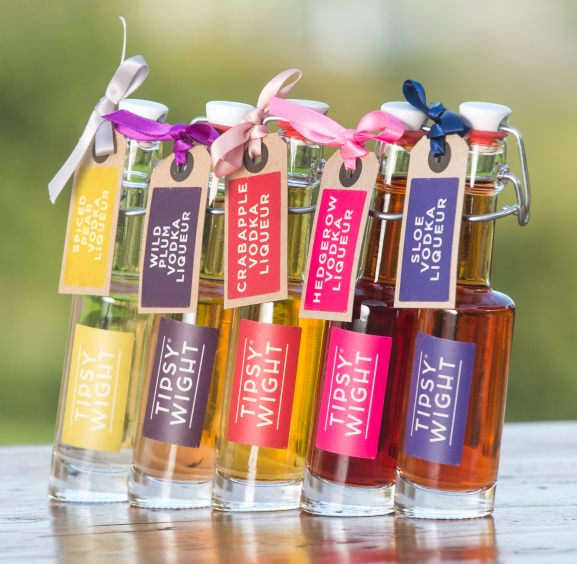 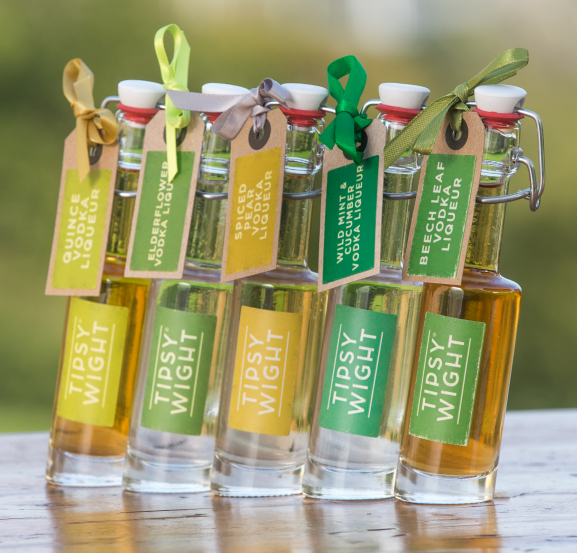 Simply choose a mini bottle collection which contains five flavours and receive a wooden paddle and a complimentary sixth flavour to complete the display! 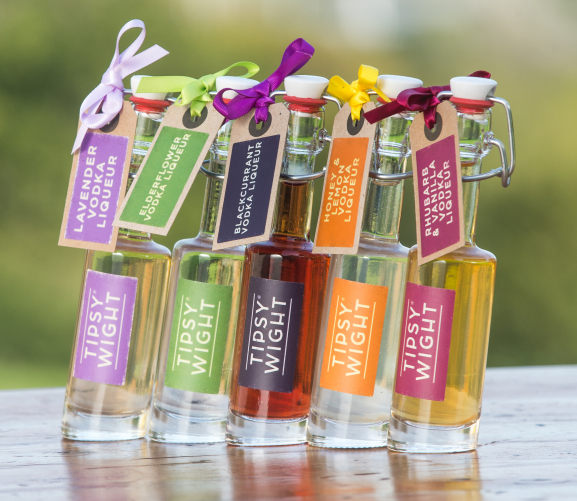 You can either select the complimentary flavour or leave it to us - we know that whatever the tipples are, you will love them!